Yahoo released a succession plan Monday for when the company's core search and advertising assets transfer to Verizon. Yahoo board member Thomas McInerney will serve as CEO and Alexi Wellman will fill the CFO position after Yahoo completes the sale. McInerney, the former CFO of IAC/InterActive Corp., joined Yahoo’s board in 2012. Yahoo CEO Marissa Mayer, who came from Google, was named the company’s CEO the same year. Mayer will remain until the deal closes, and the company will be renamed Altaba -- the new name of the remaining holdings. Arthur Chong has been appointed as general counsel and DeAnn Fairfield Work as chief compliance officer. The changes are expected to take place in April. 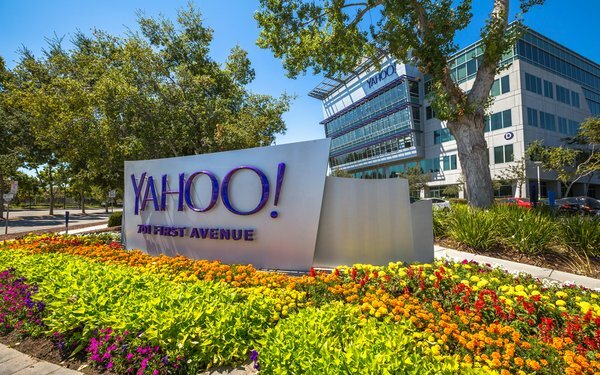 As a result of two major data hacks on Yahoo users, the companies agreed to reduce the final price tag on the sale by $350 million to around $4.48 billion, down from the original $4.83 billion price tag. Yahoo also filed the second version of its preliminary proxy statement and an 8-K filing with the U.S. Securities and Exchange Commission further detaining the transition of the sale and assets to Altaba. The SEC filing also details annual salaries for each executive remaining with Altaba. McInerney will get $2 million; Chong, $1 million; Wellman, $500,000; and Work, $400,000. Each executive become eligible for an annual incentive award following the closing of the sale to Verizon. 3 comments about "Yahoo To Rename As Altaba, Details Leadership Plans Following Sale To Verizon". Douglas Ferguson from College of Charleston, March 13, 2017 at 1:18 p.m. Reminds me of Altria, without all the cancer. Christopher Wachter from Fancaster replied, March 13, 2017 at 5:44 p.m. Seems all of Yahoo's cancer will survive the ownership transfer despite the new Uber drug Altaba. Sad. Nicholas Theodore from Self-Employed, March 13, 2017 at 6:33 p.m. If Tronc would merge with Altaba the new company would be called Altabronc.